If you have been to Token studio before 2019, you will notice that our studio just had a major upgrade from Fulham Location to Tower bridge, better equipment and larger space offers to all our returning and new clients, you won't want to miss the experience in our new studio, getting inspired and stay creative. 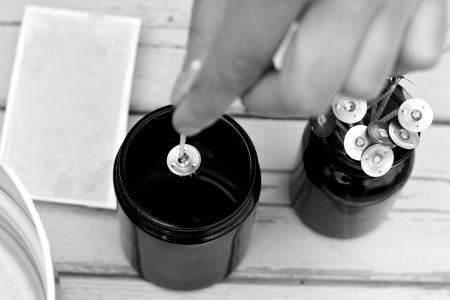 Design, craft, and fuse together these Luxury Soy Candles! 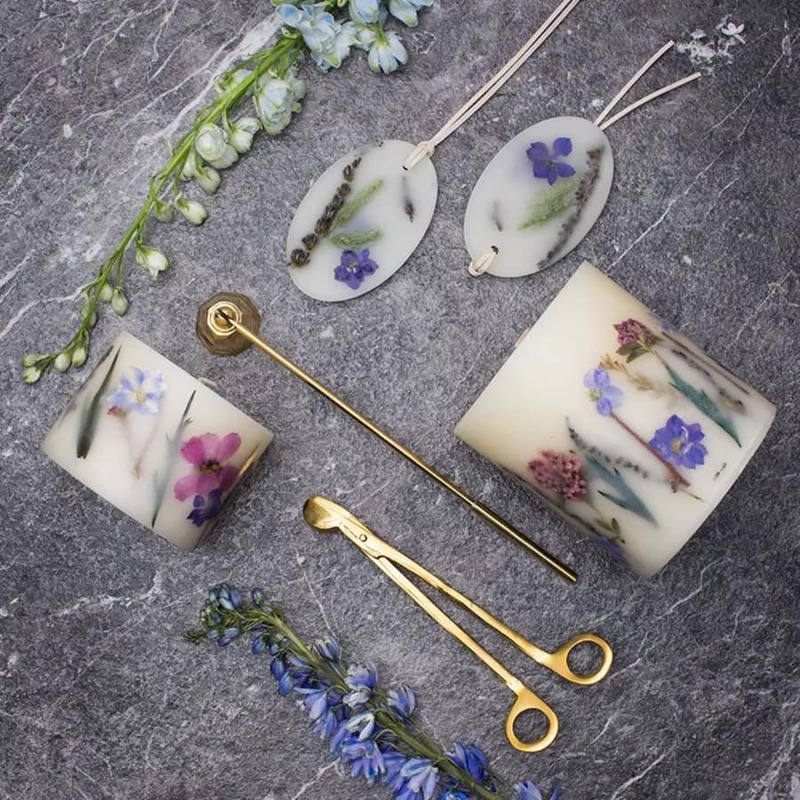 Long lasting and toxin free this is a great creative way to spending with your friends and help do your bit for the environment! Our Soy contains no toxins, herbicides and pesticides! As well as no lead or zinc wicks! We will also be using only the finest high-grade oils to provide a relaxing and soothing essential oils! This is also an economical way to help save the planet and save money on spending money on expensive Candles, once you learn how to make them you can always recycle the jars and cups to make candles. In our new studio, we have also added this beautiful new feature to our soy candle making workshop, the natural healing crystals, no matter you need a little push for finding the right person to love or some enhancement for health, want to be better at your job, being more confident, crystals offers all, add one little beautiful stone let it soothe your mind and body, see where it will take you this brand new year. What a nice way to spend a couple of hours. Really enjoyed learning how to make the candles and doing something creative and different for a while. 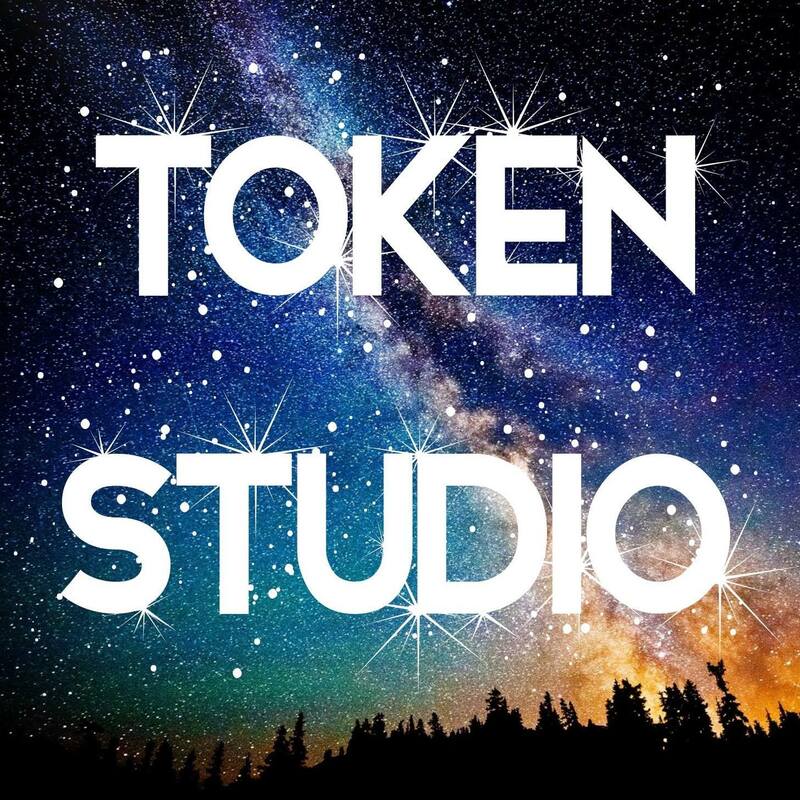 The Token Studio has a lovely atmosphere and great instructors. Thank you! The class is in a beautiful studio and was really fun. However I wouldn't say the workshop used Organic ingredients as the oils weren't organic. Also the flowers used aren't the same as the one in the pics. 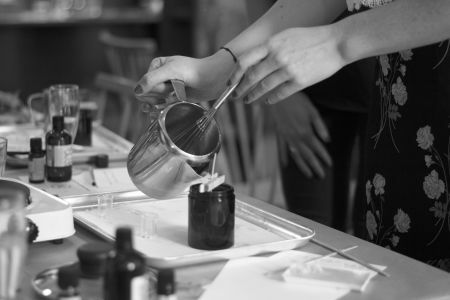 I loved the Soy Candle making workshop at Token Studio. The teacher was kind enough to run a one-on-one and I enjoyed the lesson as well as some great conversation! I learned multiple techniques and though my very first candle is a bit of an ugly (but beautifully fragrant) duckling, I now have the skills I need to improve and experiment in my own time. All in all I was very relaxed and felt inspired by the Studio to get crafty straight away. Interesting course and lovely relaxing way to spend a few hours. Such a fan I've booked another 2 courses at the same place. The candle workshop was awesome. Joss took us through the steps of candle making and was really encouraging throughout. The atmosphere was super-relaxed and he also told us about other arts and craft classes they offer and the ins and outs of them. We'll be booking our next class soon! I was very happy with the candles i made. However it did not take two hours we, there was four in the class, had finished after an hour and a half. Biggest negative though was the disgusting toilet!!! I attended the herbal soy candle making class and expected to learn the whole process and craft of candle making, from measuring and melting the wax to adding the right amount of fragrance, sticking the wick and safety precautions etc. I did not get to do this in this class. We got the chance to decorate our jar and choose which fragrance to use and then just poured the wax that was given to us. 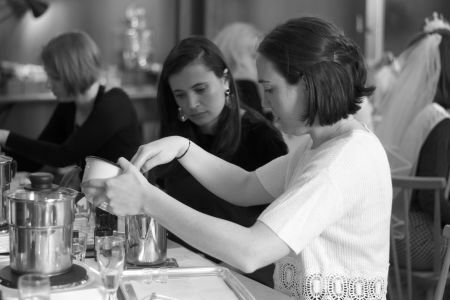 This was my first time learning how to make candles and thought I would leave with a whole lot of knowledge but the class ended over half an hour earlier than the duration stated on the listing and I felt really disappointed leaving the class. Having watched some YouTube videos on candle making, I had an idea of the process and looked forward to being hands on in learning the craft but the only practical thing I did in 1 hour was decorate the jar and pour the wax in. That is all! 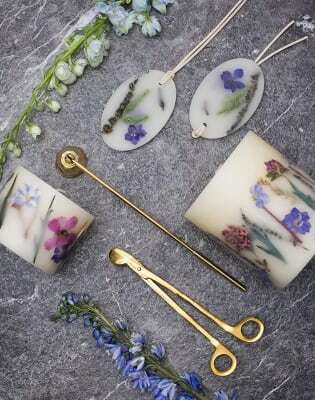 The wax had some lumps in, the wick was not secured to the jar and the essential oil was not blended in with the wax. When I got home, I found the wax of the candle separated so there was a gap between the inner circle around the wick and the rest of the wax. I also thought we would gain Information on where we can purchase supplies so we can practice at home but we just got told we can get it from the internet. Overall, I travelled over 1 hour to attend a 1 hour or so workshop, just to decorate a jar and pour wax which ended up separating in the jar. I definitely did not get my moneys' worth and hope the second workshop I booked on Obby will be more worth it. The class was really well organised and fun! We learnt about different oils and guessed their smells. Although the group was large the teacher managed this well. The Aromatherapy Soy Candle with Crystal Workshop was really good. Jen was a very good and informative tutor with lots of knowledge about the products we were using. I would definitely recommend this class to anyone. In Token studio, we offer one-stop craft workshop which means all our workshops are including wrapping, packaging and fancy ribbons of your choice, all we would like you to know is that this workshop is hosted in group, if you are late more than 15 minutes we will not allow you to join the workshop anymore, please at lease arrive at the studio 5 minutes before, thank you for your understanding.